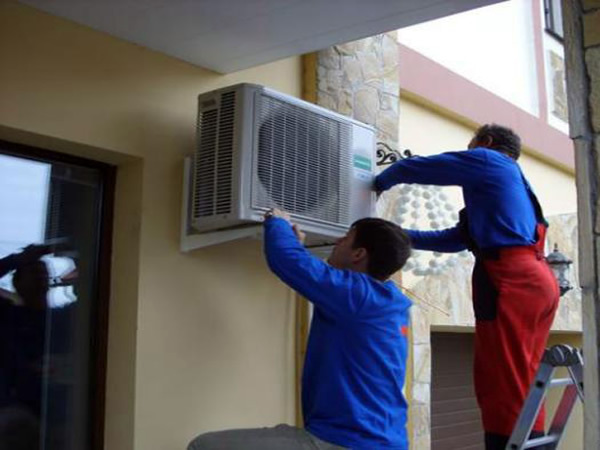 Tengri Property Services can provide complete air conditioning installation from budget prices to top named manufacturers such as Toshiba, Arcelik, Beko Siemens, Fujisu, LG. Whether you require cooling to enhance your dalyan property, or a more comfortable environment in your villa or apartment, we can provide reliable and effective products to improve your climate. The electricians must be qualified and experienced, so that they may select right wiring materials, cables, switches, heaters and airconditioners. It is important to use right and durable materials even it costs little more, people can settle for cheaper materials and initial cost, but it may cost lot of money by way of repairs and maintenance for years to come. With increasing use of electrical appliances, computers and telecommunication equipments, the energy cost is becoming a major cost of living. One should be aware of the energy efficient appliances based on the ratings and carbon footprint. Only qualified and experienced electricians, can offer a proper guidance. The installation should be certified, by electrical authorities, for compliance and safety regulations. Electricals is a one-time investment, and should be carefully done, to save years of maintenance problems, in the future.